You are here: Home / Search Engine Optimization / SEO Analytics / Why and How to Use Google Analytics? Google Analytics is the current dominator in the world of free analytic software with millions of websites utilizing its services. 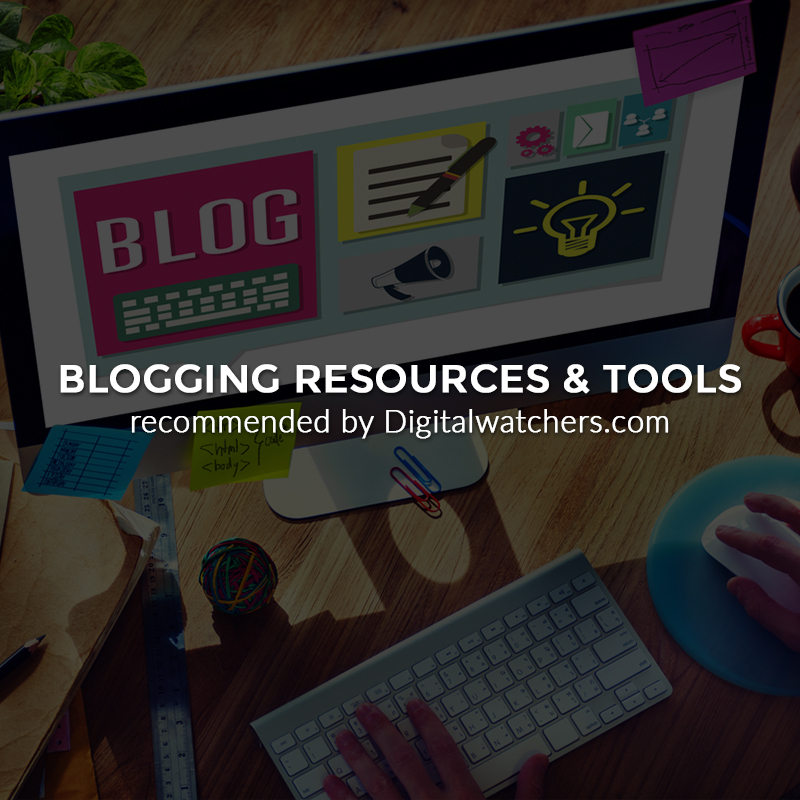 It is by far the most popular analytics tools that website owners have free access to, regardless of its many limitations. The graphs and statistics that are presented through Google Analytics are enough for the average user to be complacent with, but did you know that you could go so much deeper than the surface? Traffic is a noble goal to keep in your sights when running your websites, and it is understandably one of the most important areas that your sites will depend on. Having said that, conversions are the statistics that really matter as these are the people who subscribe or buy your product/service. There are a number of different marketing methods that can be used to increase your conversion rate and tracking this is one of the areas you will need to focus on if you want to see some improvements. 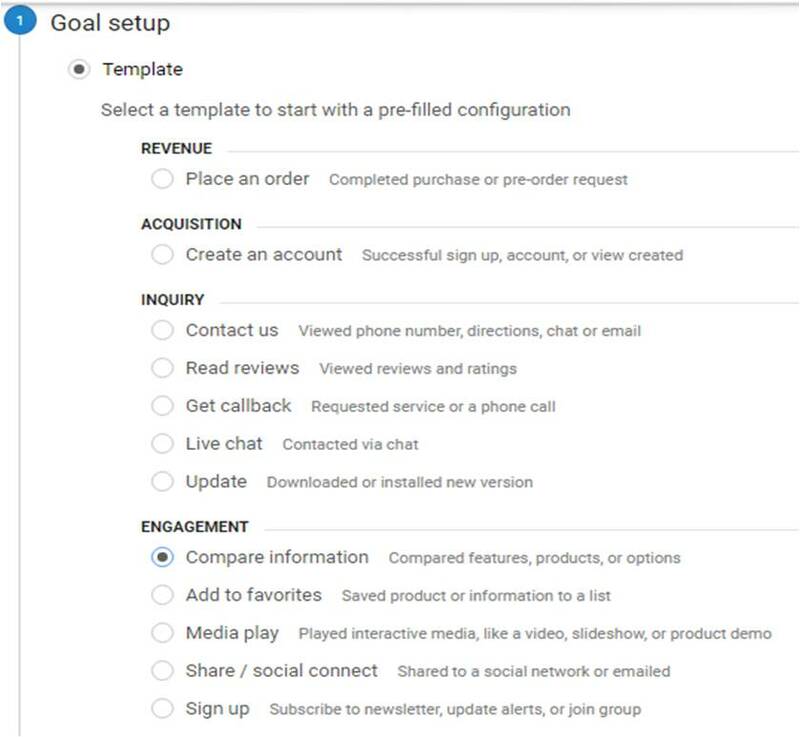 With Google Analytics, you can set ‘goals’ which are actually what your conversions are referred to as. You can track certain actions that your audience takes and analyze how best to use this to your advantage. 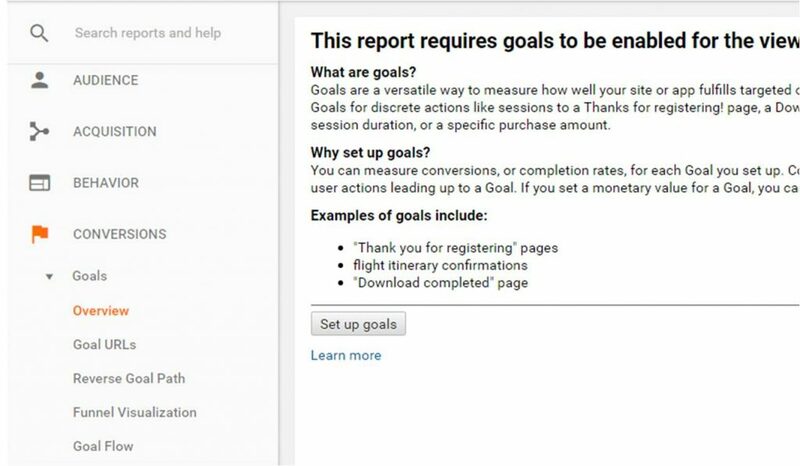 How to use Google Analytics by Setting Up A Goal? Click “Conversions > Goals > Overview” tab located at the bottom left hand corner. Click on Set up Goals. Click “Next Step” and enter your goal name. Make sure it is descriptive as it will appear in your analytics. Enter the page/metric you want to track. At the start, there will be a blank sheet but as you continue through the days, more and more statistics and data will appear for you to start tracking. Your goal columns will appear almost everywhere in your analytics and you can see your traffic conversion rate clearly. How to use Google Analytics for Multiple Goal Tracking? Go through the motions to create your goal as per the above instructions but the final step should be “regular expression” NOT “equals to”. You can now create one goal with multiple pages attached for analytics. How to use Google Analytics for Event Tracking? While you can use heat mapping programs to track your visitor’s actions while browsing through your site/s, but Google Analytics can also offer some great tools also. Every time your visitor clicks on something in your website (no matter what), it is called an ‘event’. Using this, you can figure out a pattern of how many readers click certain areas or links and then track users’ downloads, links, element interactions, and movie plays. action– The event description is also mandatory and needs to explain the event, such as click or download. opt_label- An optional event description. opt_value– An optional event price depicting how much you think the action is worth to you, such as 5 for $5. opt_noninteraction– Entering false or true to set the page bounce rate affect. Sometimes things can get really too much for non techies and the technical aspects are difficult for non-tech savvy individuals. Instead, opt for Google Analytics event tracking code generator and enter all the requirements as per the above instructions. You can then have a code created for you which then can be copied and pasted into a usable link. Instead of seeing the predetermined segments, you can also create your very own ones to track even easier! Observe and compare how multiple sections are doing against each other to figure out what works best. Log in and choose one of your sites in Google Analytics. You will arrive at “Audience > Overview” in which you can add different segments. Check the ones you would like to view. Inorder to remove a segment, click the down arrow for each segment’s rectangle. Click on “Add segment” and then, click the “+New Segment”. Select any of the options that you desire. There are a lot to combine! Give the segment a title. A new graph will appear and your data will be provided as requested. Mix and match your different segments to see what analytic presentation works for you and what enables you to take the most information in the easiest. Once you get the hang of it, you can really start to benefit from implementing segments. The only disadvantage is that your segments don’t save your data into reports, meaning you will have to add them again and again every time you reload Google Analytics. This is a tedious and great waste of your time, suffice to say. The good news is that there are some methods you can implement to save some custom reports and use that precious time to analyze not set up. Locate “Dashboards” icon and label (under customization), visible on the left-hand side menu towards the top. Click “Create” to Create New Dashboard. A new window with a number of options will appear. “Blank Canvas” means you will start from nothing, “Starter Dashboard” will start you off with the most popular widgets, and “Import from Gallery” allows you to import any custom dashboard that other people have created for you to utilize. This is a great time saver! Choosing “Import from Gallery” will allow you to view a list of the most published and reviewed dashboards. To do this, click “Import” on your selected dashboard. When you have selected your option, your dashboard will appear and be ready for customization. Click “Customize Dashboard” to select a custom layout, useful for smaller or larger screens. Click “+ Add Widget” and a pop-up will appear requiring you to enter a descriptive title for your widget. The usual data you will find presented on Google Analytics which include one number and a thumbnail graph. A graph presenting your statistics over a period of time. Location data can be gathered using a geomap, highlighting certain areas of interest. Metrics, statistics, and other data are compared using tables and are also customizable. Select your rows as desired. Pie charts in Google Analytics are everywhere and useful for relative purposes of different user types. This is a frequently missed graph widget that most users don’t even know is available to them. Customize all the options to choose from a number of details presented, and also the choice of vertical or horizontal bars. Now that your widget has been chosen, click “Add a metric” to have an extremely long, drop-down menu appear. Find the one you need and select it. Click “Save” located in the bottom left. Your updated dashboard should appear in front of you. You can now drag and drop panels around in the area you want them to appear, further adding to your customization options. To remove any areas, simply click the pencil icon “edit” and remove them. Dashboards are fantastic and can really assist you to get a ton of information but there are times when you will need to probe further and go even deeper into your statistics. 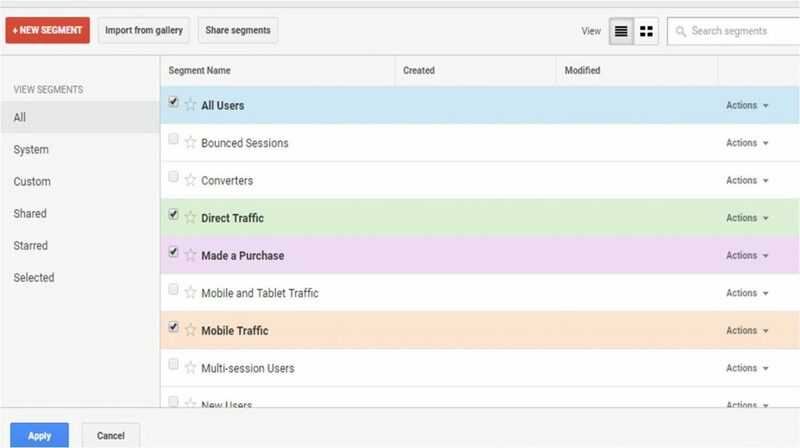 When you create new segments in Google Analytics and they disappear after your next load up, it can be a frustrating pain to go through the process again. Many people have abandoned the entire idea not realizing that shortcuts can be created to save you that precious time! To do this, simply click on “Shortcut” at the top of your reports. Doing so will save your reports and ask you to enter a save name. 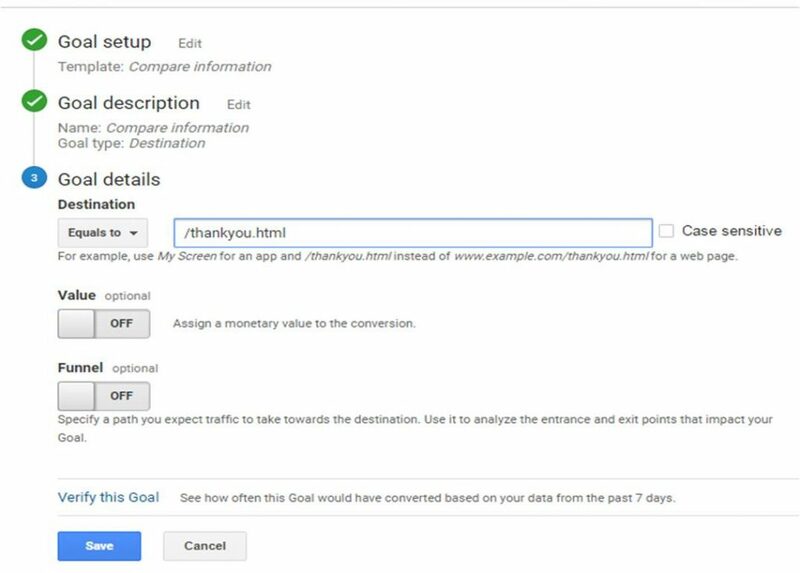 Use a descriptive word so you can identify it and the next time you re load Google Analytics, your Shortcuts menu will have it there waiting for you! Hours upon hours of repetitive and tedious work gone with one click. Take full advantage! 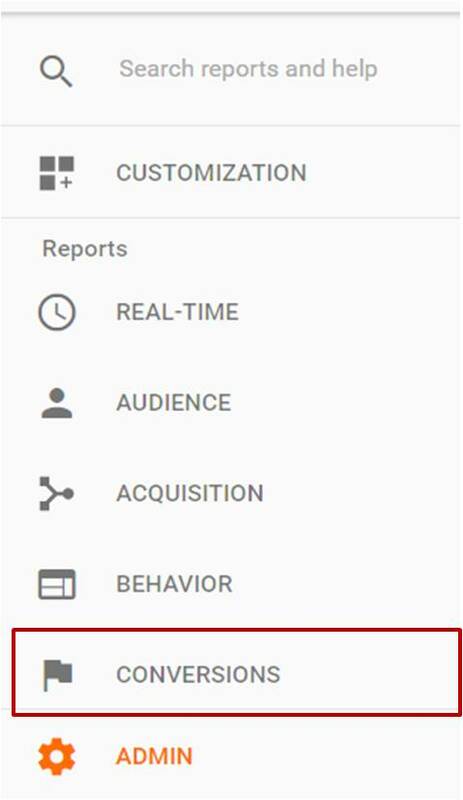 The best thing about Google Analytics being a Google product? You can link all of your other Google accounts into Google Analytics and gain a further wealth of statistical knowledge on your websites. Google Webmaster Tool can be linked and for instructions to do so, click here. You need to understand why this is so important for your analytics process. 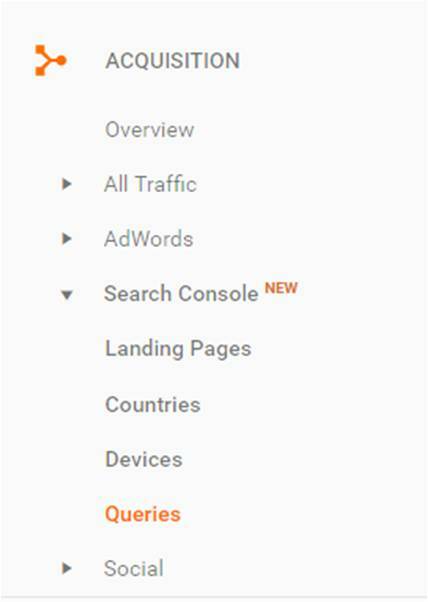 Your Webmaster Tools data (WMT data) can be found by clicking “Acquisition > Search Engine Optimization” and its best feature is the “Queries” tab. Google Analytics used to be able to provide a great number of detail regarding keywords and other important SEO information. 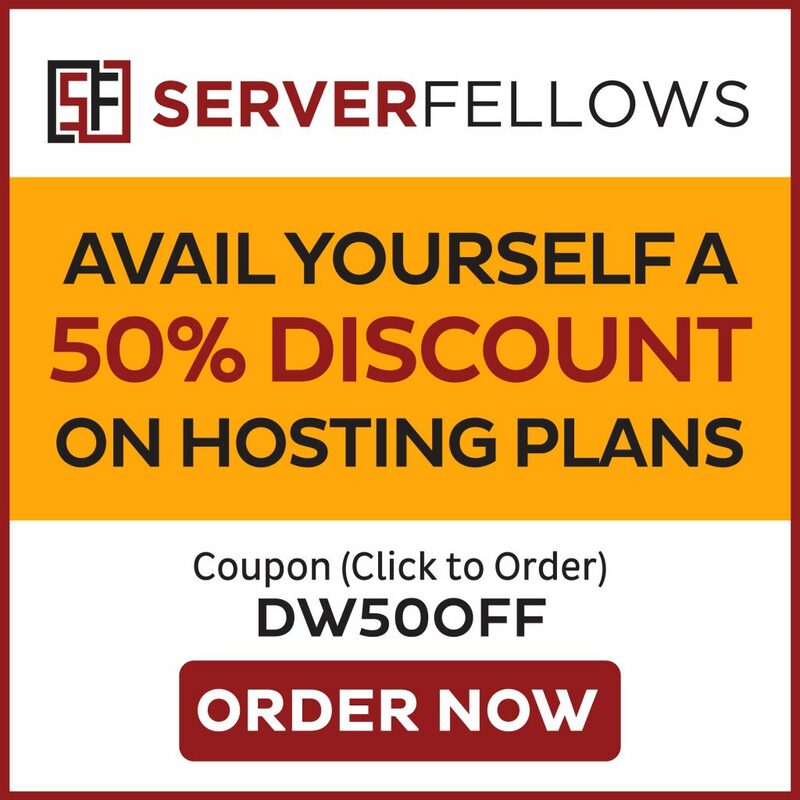 Use the data accumulated from Webmaster Tools; it is the best free option you have at your disposal to get some detailed information and trends. The thing is that you will have to alternate between the two programs frequently to keep them running right so instead of wasting time doing this, you can combine the account. There are around 1000 top queries for your website, followed by impressions and clicks for each one. The SERP and click rate is also displayed. You will find it is easy to understand as the interface appears exactly the same as other Google Analytics reports and the functionality is the same too. Here you can find one of the best methods for attracting some consistent traffic. The top few results of every search engine are where the clicks are at. We all know that no one will hit the 4th or 5th page and then click through right? Spending time on certain pages that are closer to the top of the search results is a great method for increasing your websites views. Using the advanced filters for queries, you can locate these queries and begin to work on them. Click “advanced” link beside the search bar, located in the page middle. Doing so will then allow some custom filter options to appear. There are many advantages to using Google Analytics and other analytic tools, especially if you know how to dig deeper and really get the most out of them. Test your theories and look at patterns in your statistics instead of blindly guessing what will happen. Using the data provided, you can create better content and boost more popular ones to raise your search engine results. Using the advice described above, you can secure success utilizing the free analytics tool Google Analytics, but don’t let that stop you from experimenting more! 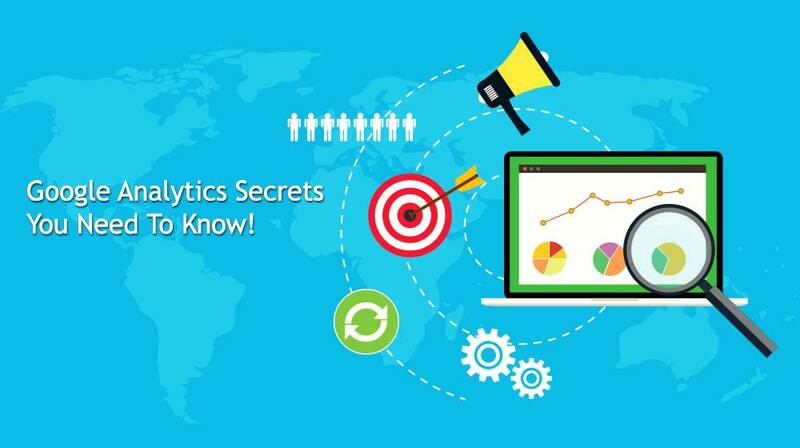 Hope this piece helped you in understanding how to use Google Analytics effectively. Good luck on your journey!